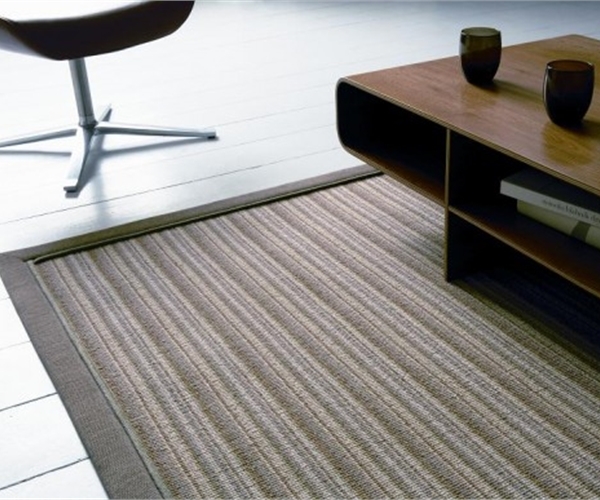 Most rooms need a rug – a room without a rug can appear cold and look bare. It can convert a room, giving a sense of comfort, particularly if it is of good quality and a high standard of workmanship. 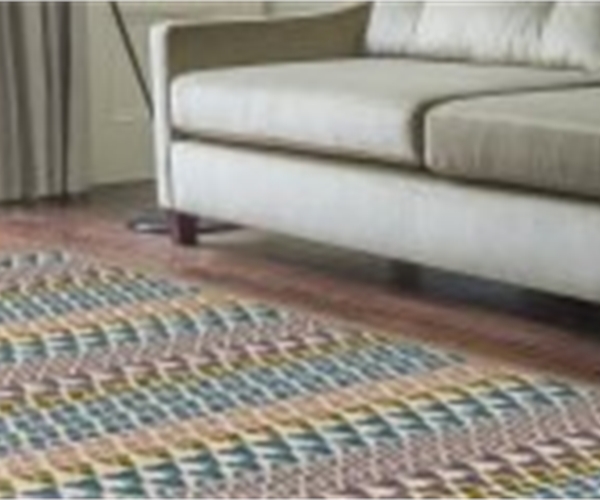 The pattern, texture and colour of the rug lend a feeling of warmth and charm to the room. Don't be afraid of colour or pattern; choose a rug as you would a piece of art. Most of all, you must love the rug (unlike cushions, curtains or a sofa) it is something that must have longevity so you must be happy to have it in any room or even a different house. Before choosing a rug, you must first understand its purpose. Do you want a rug that will be a real statement piece, or a more neutral design which will blend seamlessly into the space, giving an overall tranquil appearance? Do you want it to unify a room or to define a space? If you are trying to break up a room into different areas, a number of smaller rugs can do so beautifully.